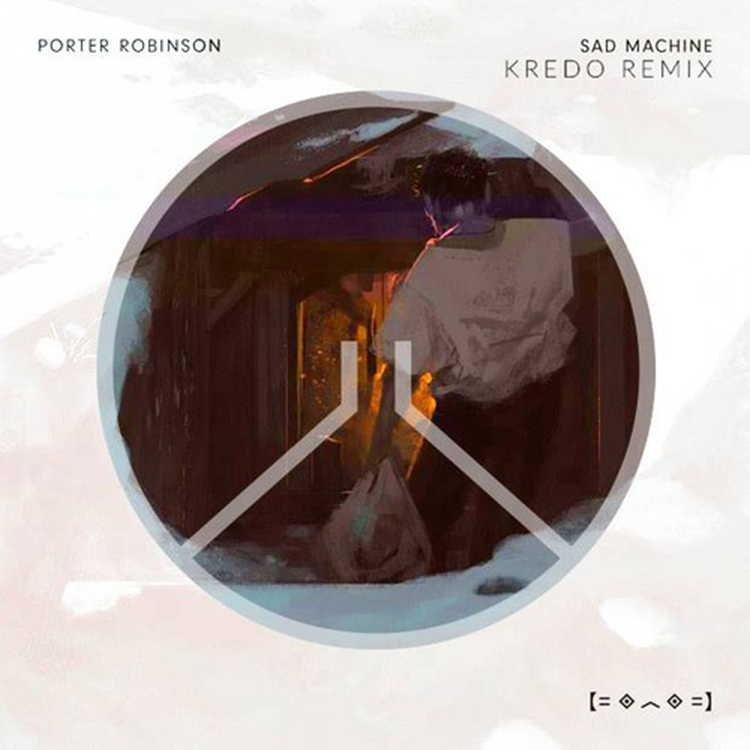 There have been so many remixes of Porter Robinson’s “Sad Machine.” They have all interpreted the track in many different ways which makes hearing each one very interesting. When my buddy sent this, I can’t deny that I was skeptical because he stinks at selling the track. He was telling me Kredo hasn’t done any work in about a year. Although, hearing it, I was loving it. What he did to the synth along with the great bass and strings makes me love this track. Check it out right now and download it since it is free.